If all the media, the uniforms and all the blogs weren't the clue, today is Jackie Robinson Day. I'm not sure if someone (NightOwl?) has ever done this before, but I thought about Topps and card #7 for the Mick. It was not three for a while, then it was with Mick being card 7 every year, then when Topps lost the rights to Mantle, they retired the card number and haven't used it. Yes - annoying if you are building a set. Topps love of Mantle is less for his baseball skills, I think, then his power in the trading card industry. Don't get me wrong - the guy played ok on the field. But I think Topps shows Mantle such honor because of his position with cardboard. But Mantle's uniform number is not retired throughout baseball. Jackie's is. 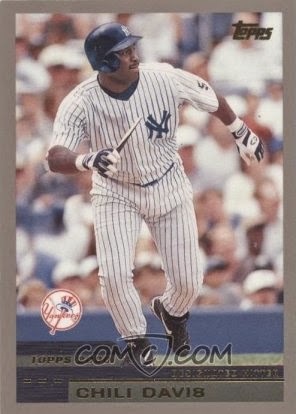 So I thought about taking a look at the players that have been given that hallowed card number in Topps sets since the year his number was pulled from the shelf - 1997. And it's an interesting bit of data for sure. I have listed the players name, his skin tone or nationality and team name. When needed, I grabbed an image of the card from COMC. 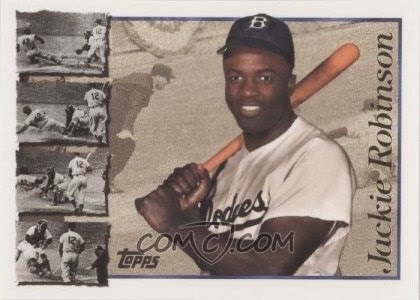 The year his number was retired through the major leagues, Topps put Jackie himself on card #42. 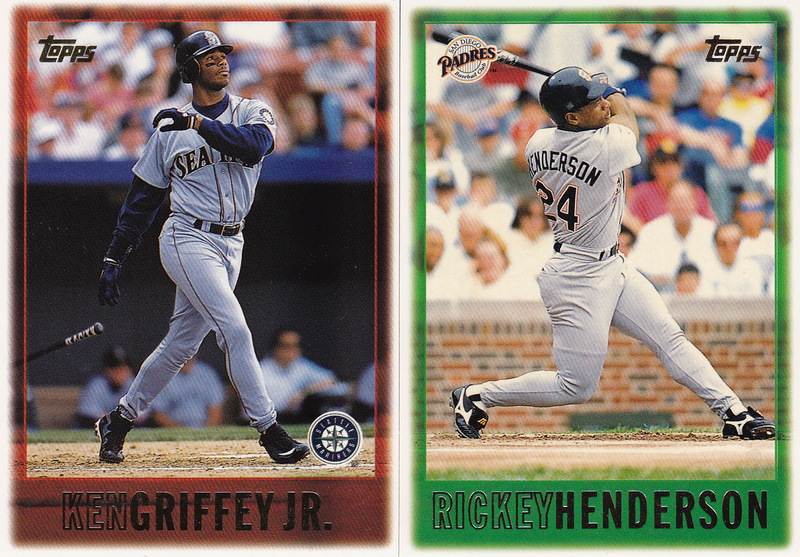 The style of the card was very different than the rest of the base set that year. 2000 saw our first black player, Jamaican too, get #42 with Chili Davis. 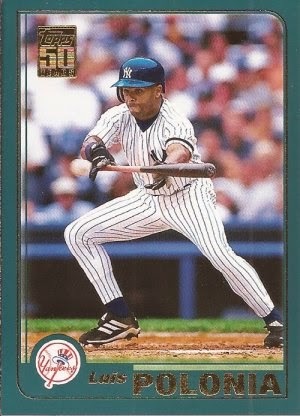 Great broken bat card, btw. Need this! 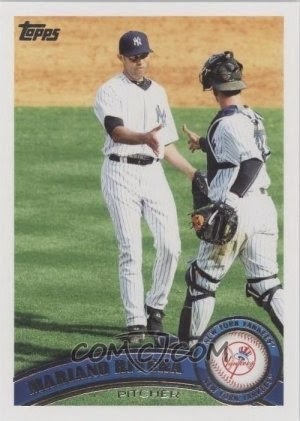 2001 was another great #42 for my binders, and I have this one of Dominican Republic player Luis Polonia. 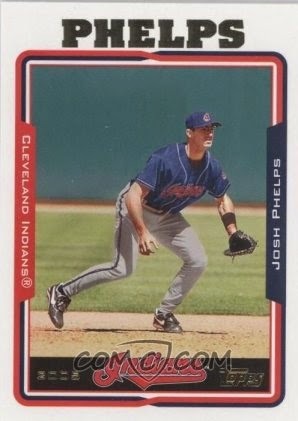 Josh Phelps took the 2004 honors. 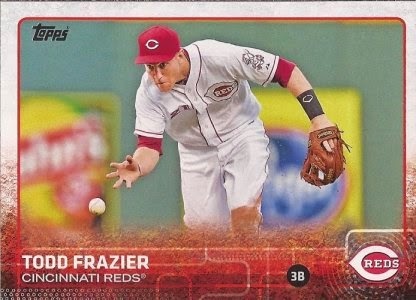 At least he is listed as a first baseman on the back, Jackie's later position. 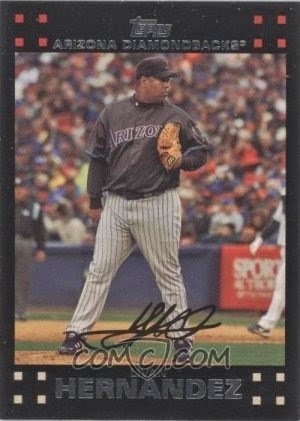 Another Latin player from Cuba gets the #42 treatment in 2007 - Livan Hernandez. 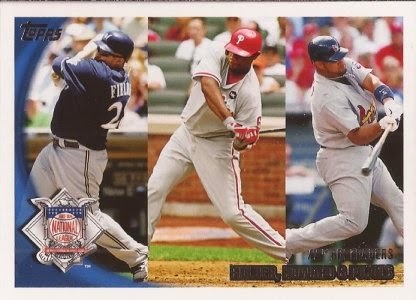 In 2010, Topps made card #42 a league leaders card, putting two African Americans (Fielder & Howard) on the card with Pujols from the Dominican Republic. 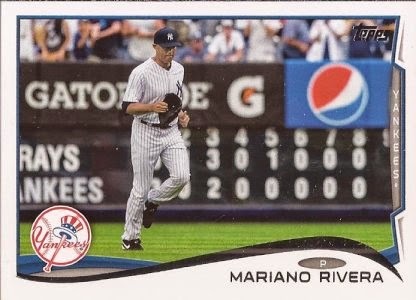 The last person to wear 42 on the field finally shows up on card #42 with Panamanian Mariano Rivera. Remember 2013? That was the year Topps had some fun and many of the cards below 100 were given to players whose uniform number matched the card. Did they put Rivera on this year? Nope. 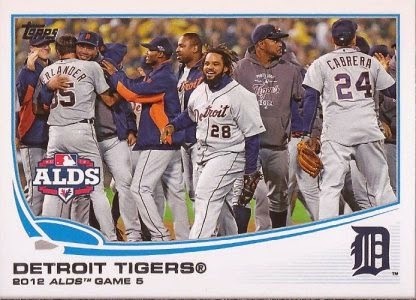 Did they even put the Dodgers on this card? Nope. Rivera gets his sunset card on #42 for the 2014 release. And who is carrying the torch this year? Not a Dodger too be found. It looks like something I'd do, but I haven't. I think you missed a year. Oops - good eyes. My numbers at the bottom are correct, though. 2002 - Julio Zuleta from Panama in a Cubs uniform.